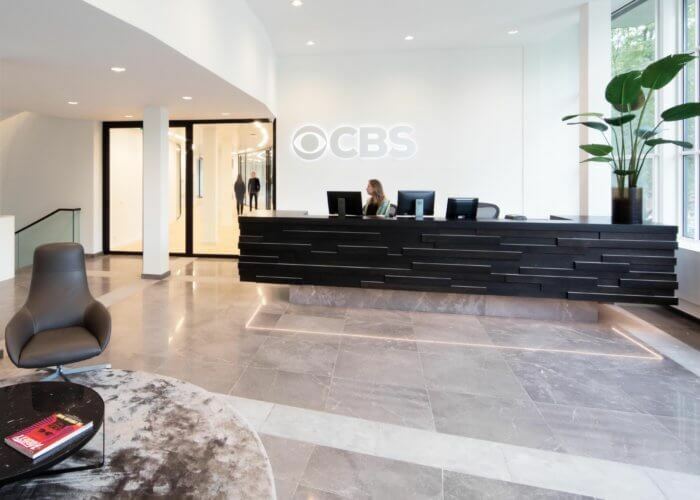 With 13 offices around the world, represented in over 200 media markets in more than 60 languages, CBS Studios International is a leading provider of programming on the international television market. 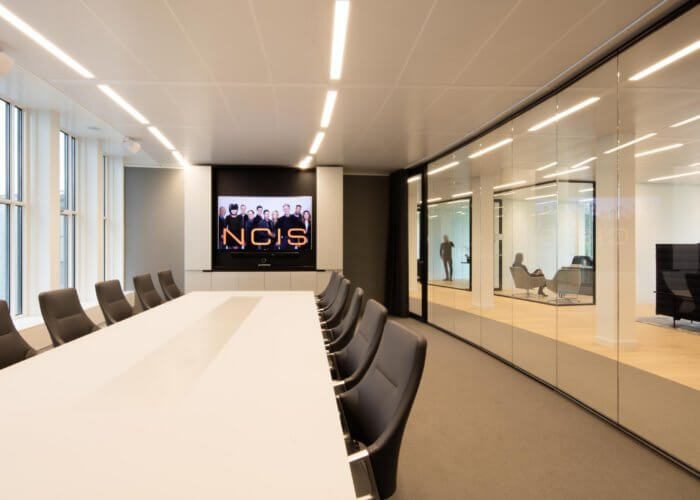 CBS Studios International is a division of media company CBS Corporation, the most viewed television network in the US. 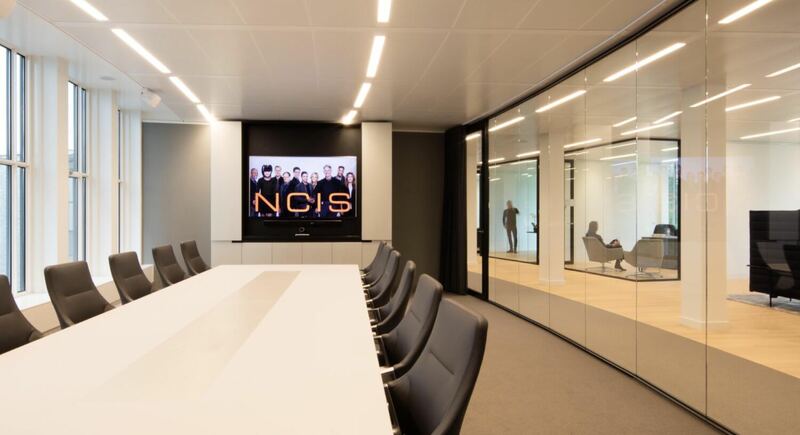 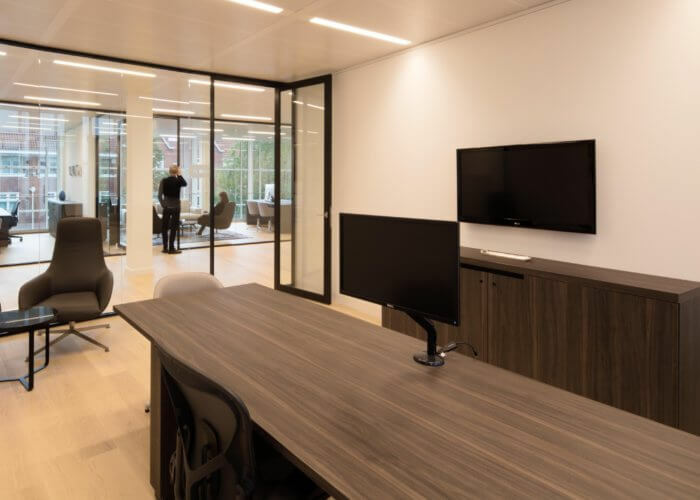 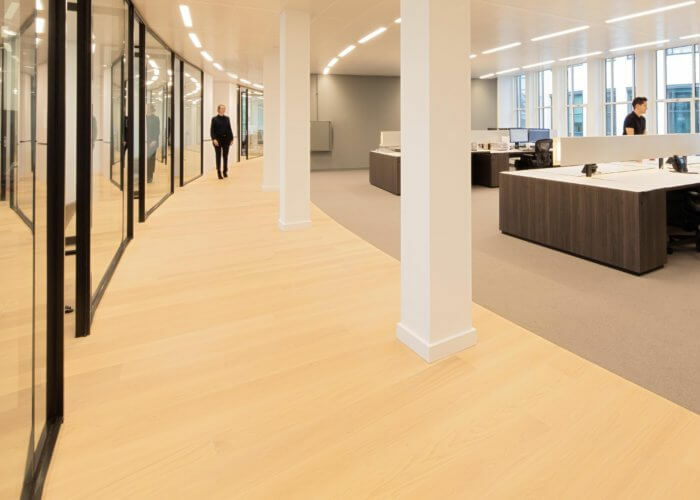 The new CBS office in Amsterdam is equipped with several custom-made furniture from ‘HEMLOCK- manufacture’. 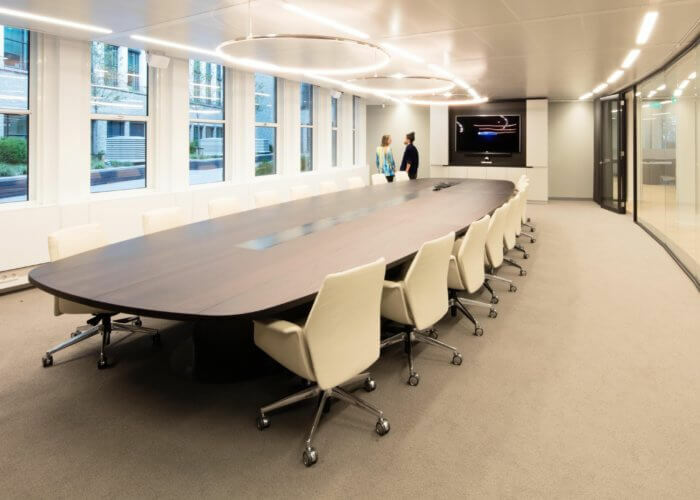 These furniture is originally engineered and manufactured by Hemlock, and then assembled on site.